DOWNTOWN – Why do negative stories receive the most media attention? GAINING A TRUE appreciation and understanding of a community; including social challenges and opportunities, cannot be accomplished by simply sitting behind a desk and relying on the opinions of others. 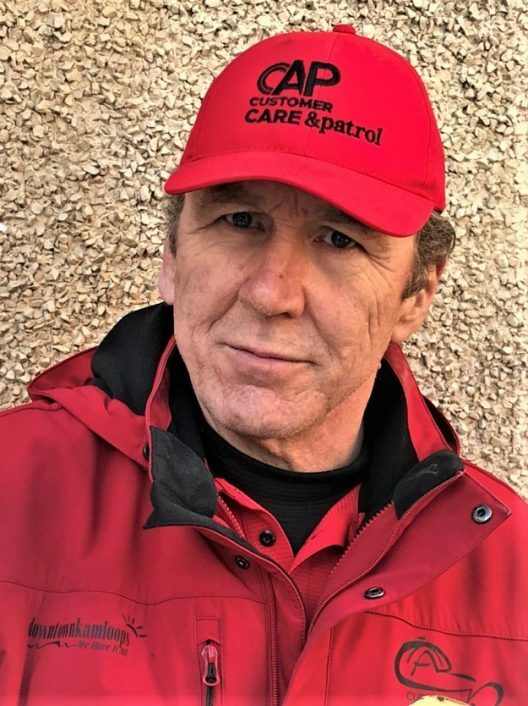 As such, this week I ventured out and spent time as an ‘honorary’ CAP team member, patrolling Downtown Kamloops donned in the identifiable red and black uniform. Throughout the day, I met and spoke with business people, shoppers, and those who were hungry and exploring local cuisine. We met a few tourists and answered questions about Downtown Kamloops. Without exception, everyone was happy to be wandering around outside on such a wonderful day. I spoke with individuals regarding their opinions about our business community, and, their perceptions concerning personal safety while downtown. The feedback I received was extremely positive, and people shared that they were satisfied and felt safe. The diverse choices offered throughout the downtown business community clearly appealed to the people I spoke with. Rhetorical, perhaps, but why is it that negative stories typically receive more media attention than the alternative? In the interests of full disclosure, during my shift, yes, I located and collected a few syringes. Yes I saw some graffiti. Yes I saw a few ‘homeless’ people. However, let me be clear; these observations should not be the headlines reported in the news. These matters do not accurately represent our downtown, nor are they challenges unique to a downtown environment. Rather, community social challenges exist throughout society, in every city, and in every province of our country. Community social challenges require strategies from multiple stakeholders including various social services, government, businesses, and residents, to name a few, and I continue to be encouraged by progress made in this regard. Agreed, there are sad, and unfortunate situations impacting the well being of some people; some through addictions and others many refer to as ‘homeless’. I also recognize that some people who are experiencing ‘hard times’ can impact the experience of some visitors to a community. Therefore, what subjects should make the headlines? The Downtown Kamloops business community is intent on sharing our own stories. Let’s speak about our vibrancy. Let’s speak about our diverse downtown businesses, retailers, restaurants, drinking establishments, and services. Let’s speak about our business owners, our property owners, our developers. Let’s speak about their individual and collective commitment and dedication to enhance our Downtown Kamloops as a welcoming business community. 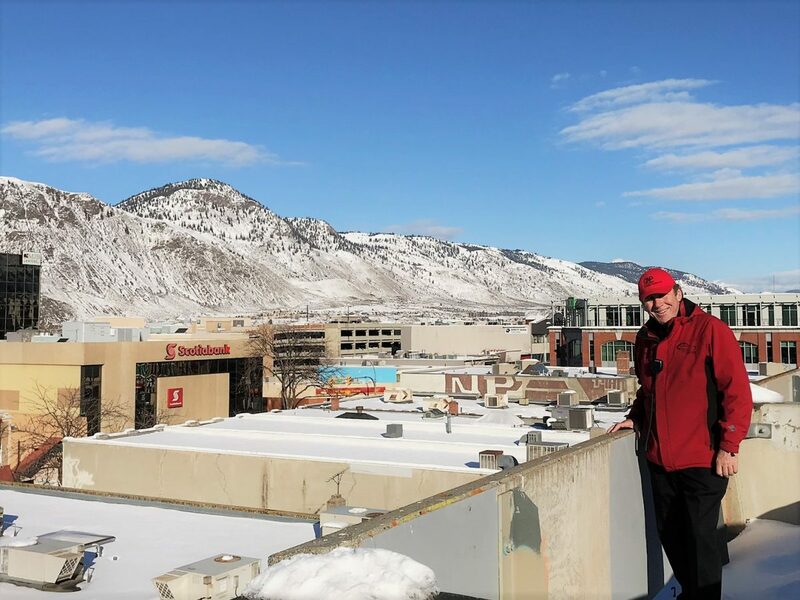 Whether you spend time patrolling our community with a CAP team member, or exploring on your own, I am certain you will discover the positive attributes of our Downtown Kamloops are countless and provide locals and visitors alike with memorable experiences. I encourage you to embrace the positive and wonderful benefits of our Downtown Kamloops and the businesses that are here to support you. Carl DeSantis is executive director for the Kamloops Central Business Improvement Association. He can be reached at 250-372-3242, or by email, Carl@downtownkamloops.com. 1 Comment on DOWNTOWN – Why do negative stories receive the most media attention? There sure are many positive stories and they do generally outnumber the negative ones even just by a tiny margin. So you know I am a big fan of clean, neat and tidy places. I am also a big fan of good old fashioned attentive, helpful and cheerful professional-like service. I don’t mind the homeless because they are not the ones causing problems. But I am not a big fan of excessive, unnecessary noise and of foul, smelly air and of threatening and distraught people. It would be nice if the parking protocol was uniform/consistent throughout the downtown including similar and easy to use parking meters. It would also be nice if the trees would to be in better shape and much better cared for. Lastly, I am a big fan of Kamloops and please do not let feed-back be a negative take on things.